I spent a great deal of time in London over the course of the past year. 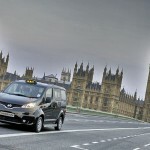 I also spent a great deal of time in taxis there, both Addison Lee’s and black cabs. Let’s be honest about it, lovely, nostalgic and cute as those black cabs may be, they’re in any and all viewpoints inferior to backseat transportation in a proper car. Their only benefit is perhaps the price of a new one – I have no clue really – and maybe durability, though I don’t suspect so. 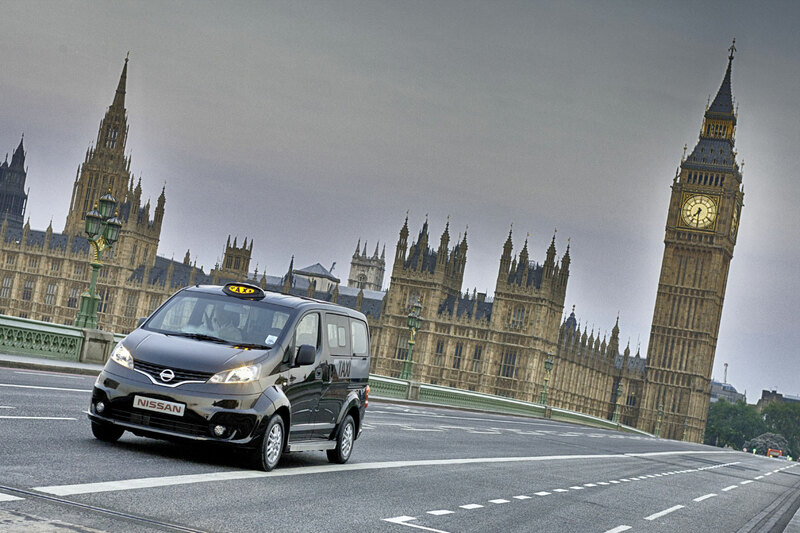 The London black cab is powered by a relatively huge engine that’s both fuel and power inefficient. 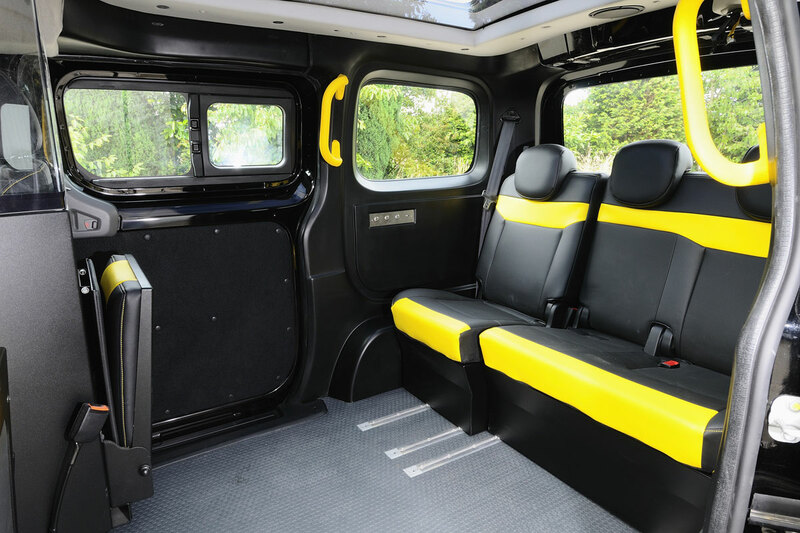 The TX4 Hackney Carriage, the latest issue on the market, for example, features a 2.5 litre diesel engine. Seems plenty right? Hm, nope! It barely outputs 100 horsepower and it does only 7 miles per litre of ‘Satan’s fuel’. For comparison, in a 2000 – yes, that’s old – E39 BMW 525d, for instance, the 2.5 litre diesel engine is capable of producing over 160 horses and it needs 1 litre of diesel for every 9 and a quarter miles it travels. 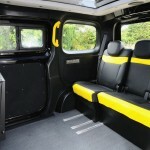 Perhaps a TX4 will last longer? Perhaps, but a 525d is already a very durable car and I doubt the difference would be very large. The only benefit I can think of is that a TX4’s prehistoric technology allows for very cheap and easy maintenance, though it can never outweigh the extra fuel costs. Moreover, as a passenger I’d be happier in the back of a 525d than in the back of a black cab. 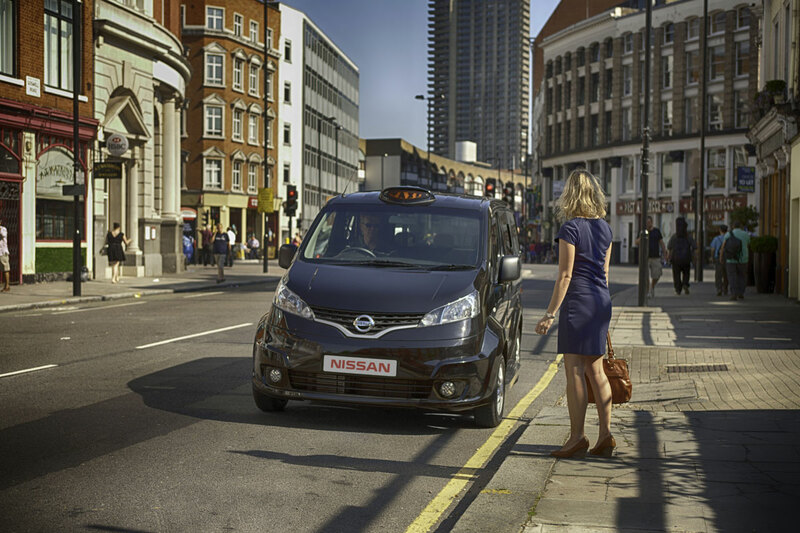 Consequently, Nissan’s intention to compete with The London Taxi Company seems to become a very successful one. Good ol’ Boris is a fan and also the Licensed Taxi Drivers’ Association is supportive. 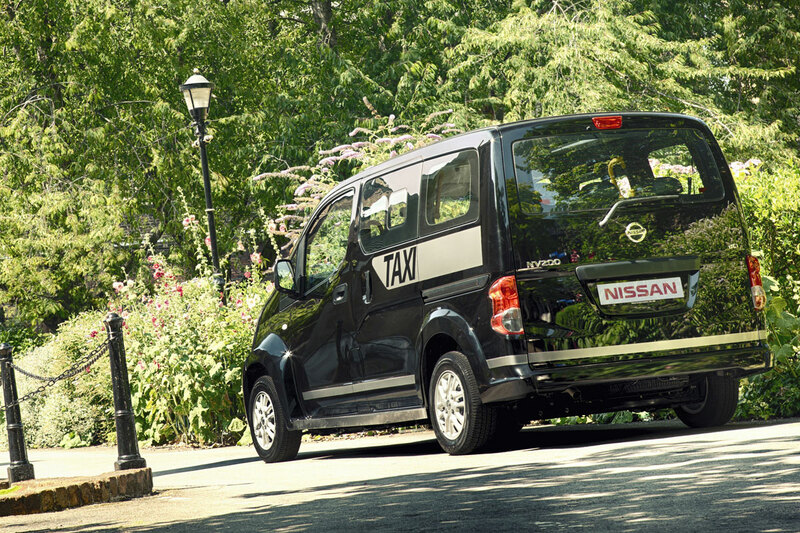 Nissan’s NV200 taxi is also introduced as New York’s new taxi and is about 50% more fuel efficient than the TX4 and a lot cleaner too. 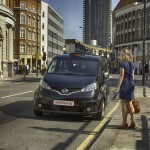 This entry was posted in News and Views and tagged Addison Lee, black cab, black cabs, bmw, car, diesel engine, horses, London, London Taxi Company, LS, maintenance, New York, nissan, price, seat, Sport, Taxi Driver, Taxi drivers, technology by The Flying Dutchman. Bookmark the permalink.